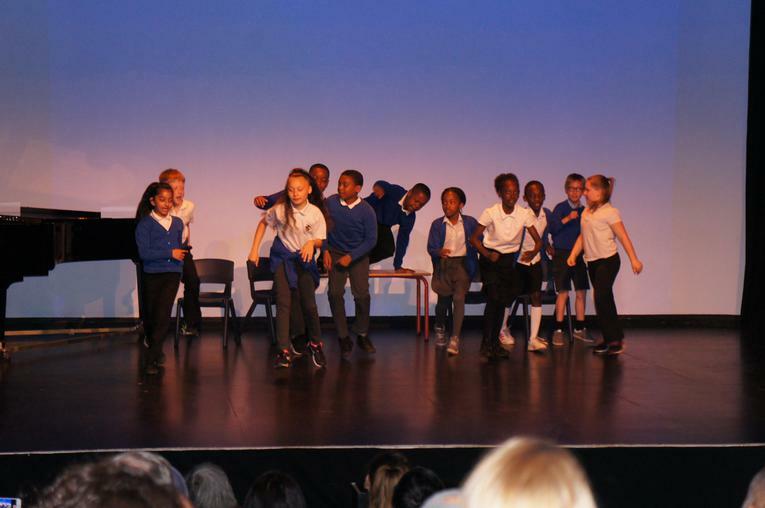 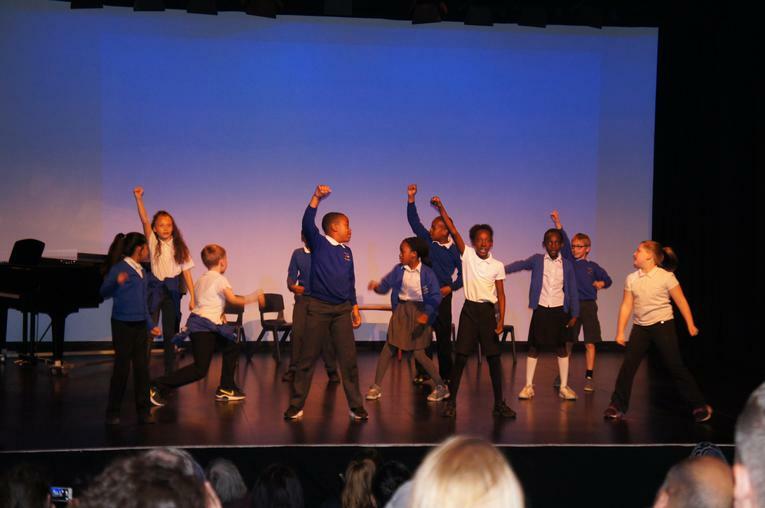 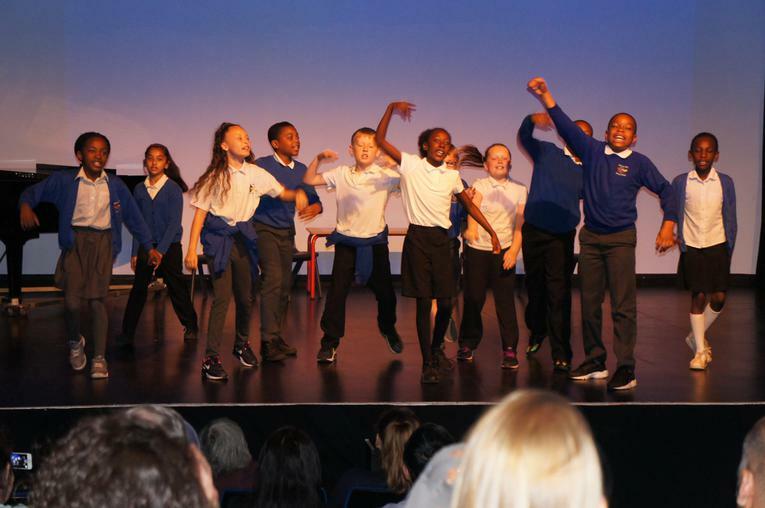 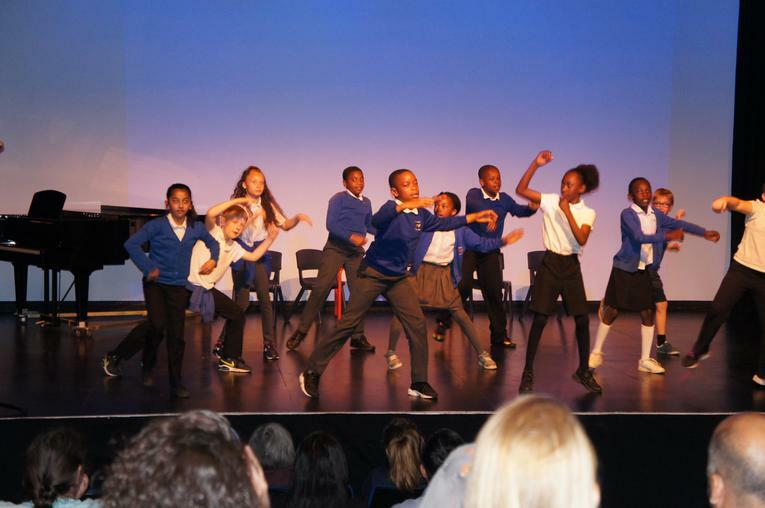 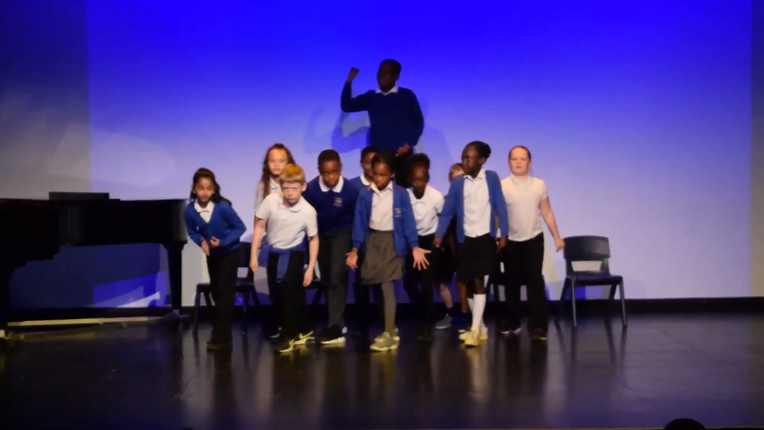 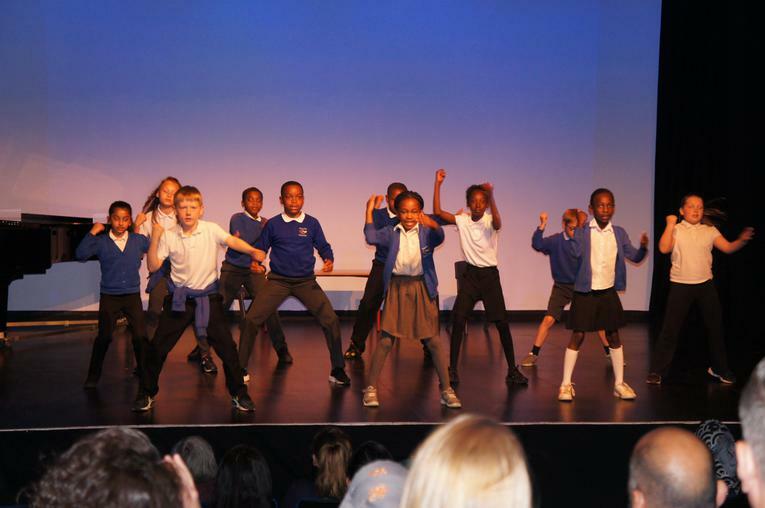 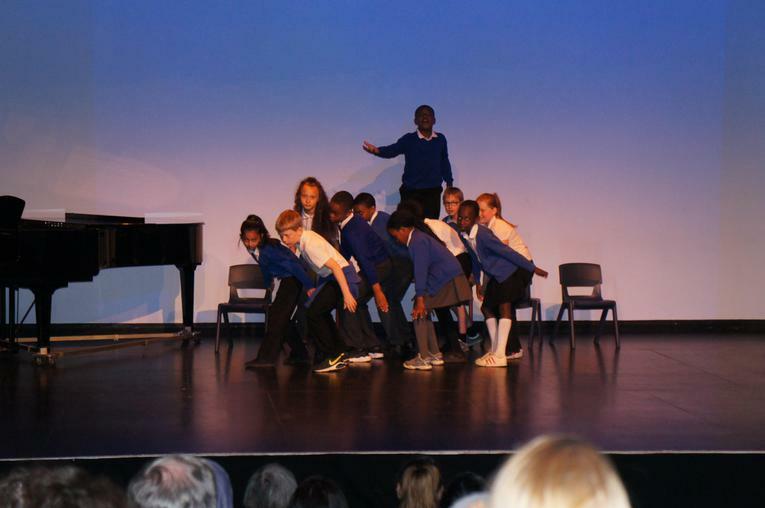 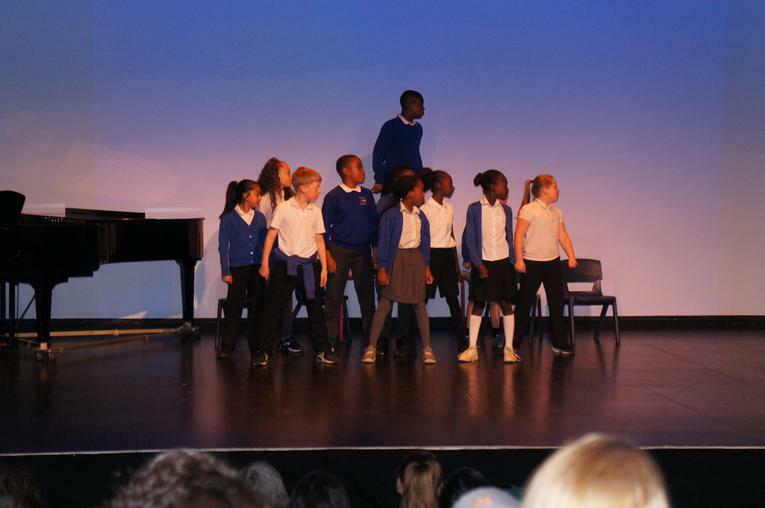 On Thursday 12th May 2016 the Year 5 Dance Club were invited to join Richmond Hill, Lealands and various other companies to perform at the Luton Library Theatre. 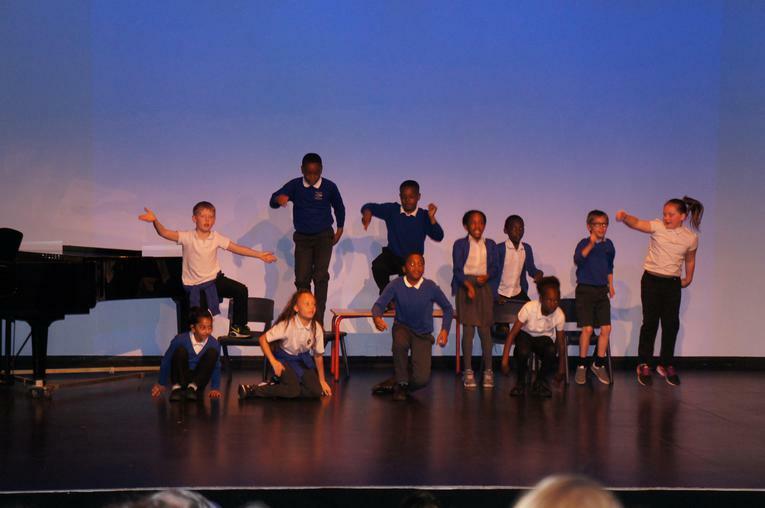 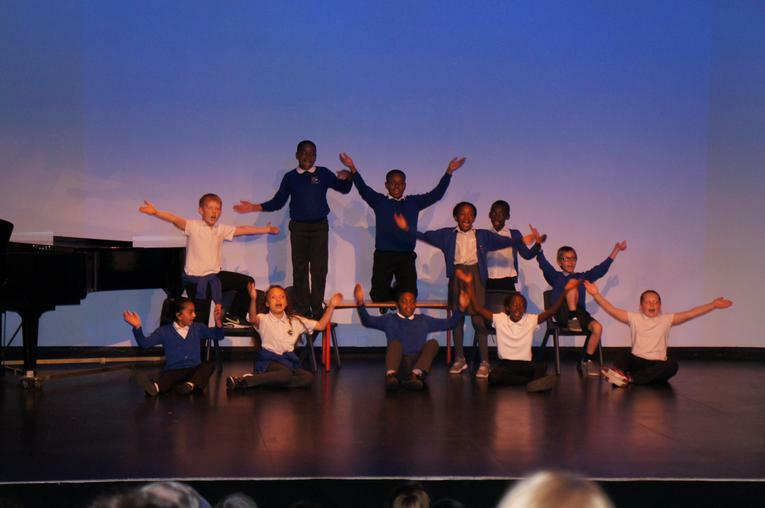 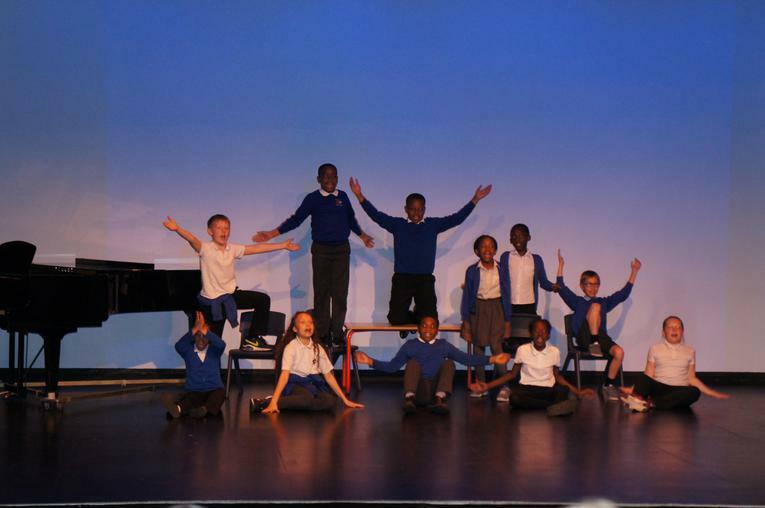 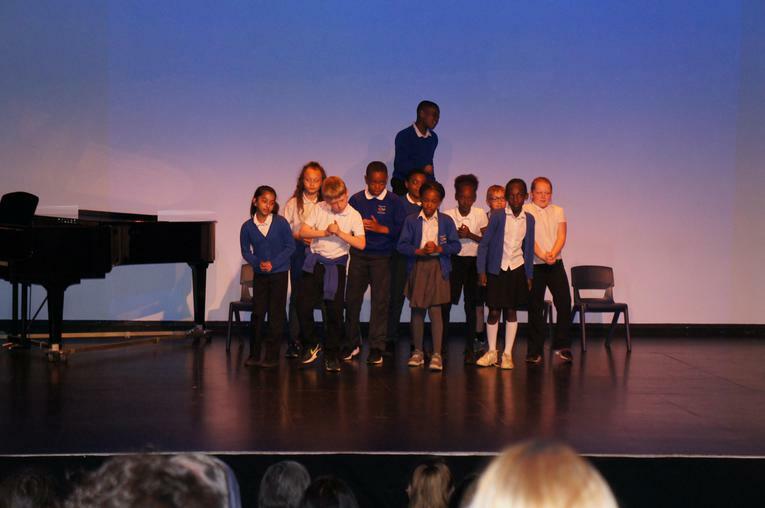 The show was led by the fantastic performers from Richmond Hill who performed a range of pieces including the Hungry Caterpillar, A squash and a Squeeze and a lovely medley of songs by Diamond class. 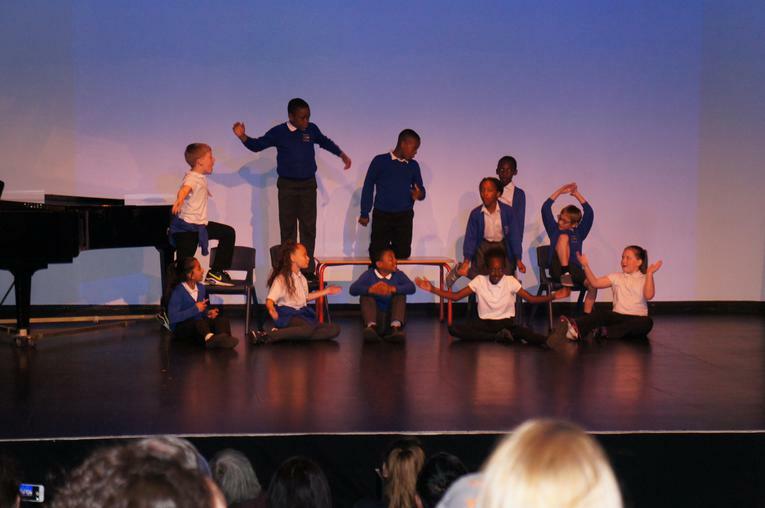 Pirton Hill performed the dance from `Mathilda` the Stage Show. 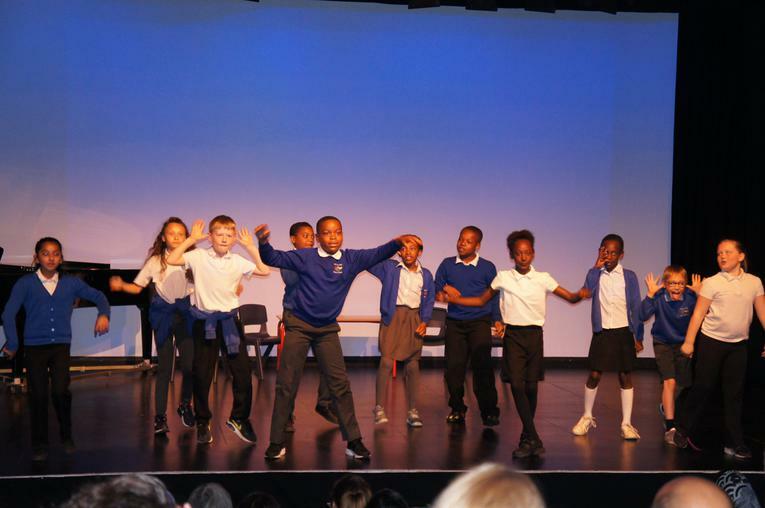 A huge thank you to all the staff at Richmond Hill who invited the school to join them for this special performance and Laura Hobson and her team at NYGT for their continued support.